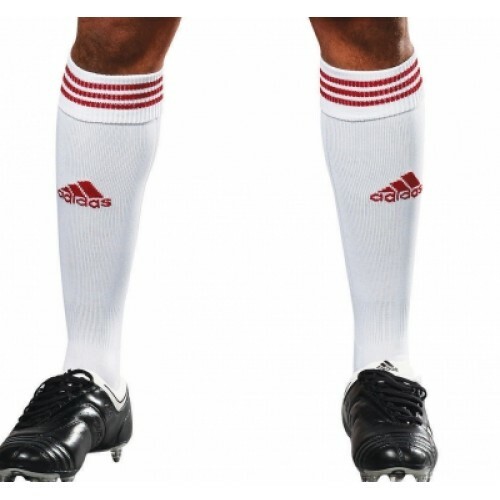 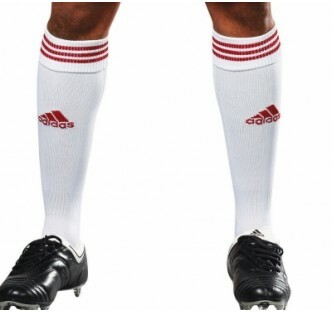 adidas Copa Zone Team Socks are ideal for all levels of soccer competition. 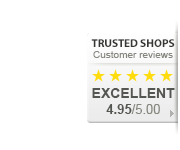 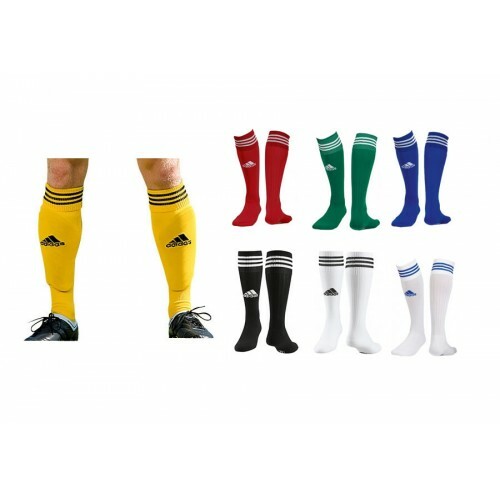 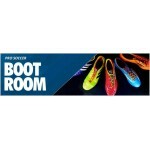 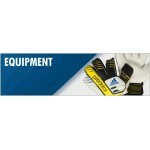 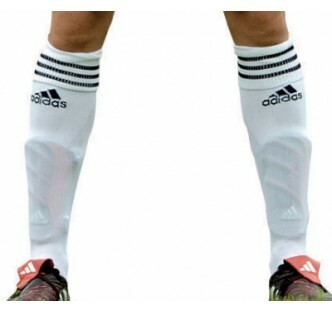 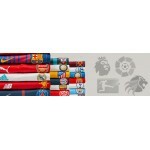 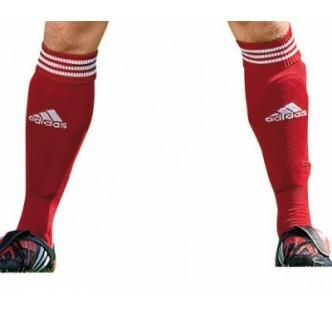 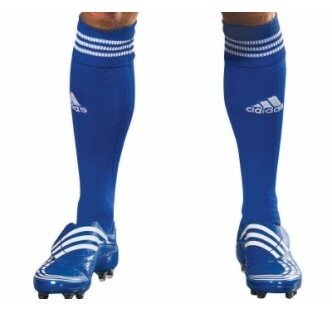 adidas soccer socks are some of the best in the industry and the Copa Zone Cushion soccer socks are no exception. 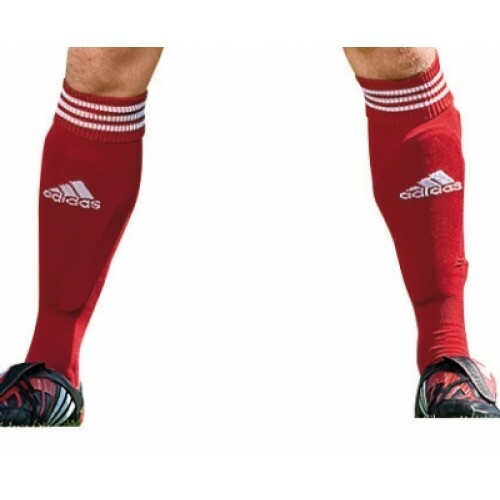 They offer a close fit for excellent touch, ClimaLite construction with moisture-wicking fabric, targeted cushioning and compression areas, and added compression in the ankle and arch for excellent stability. 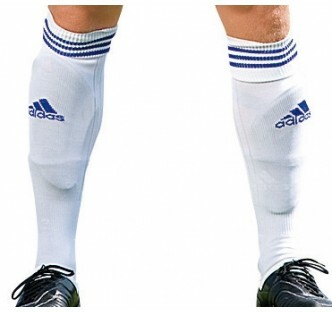 Comes in packs of 14 pairs.